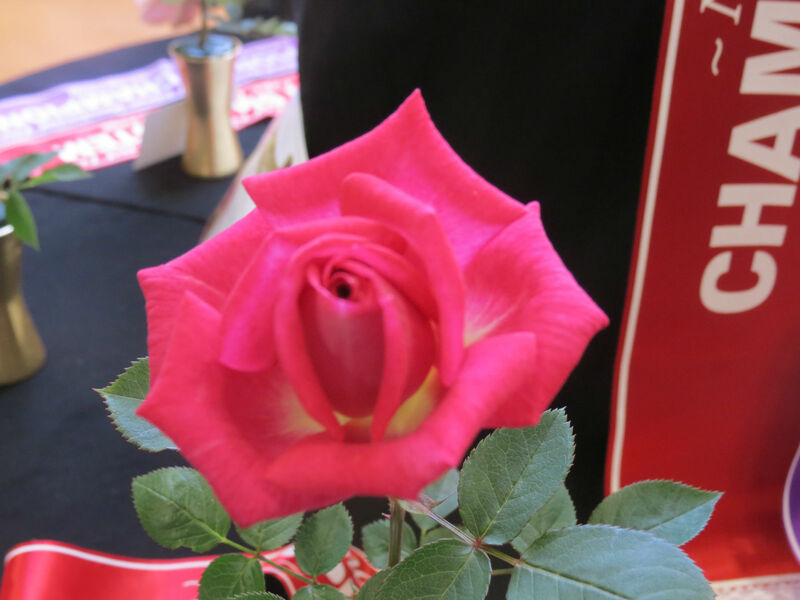 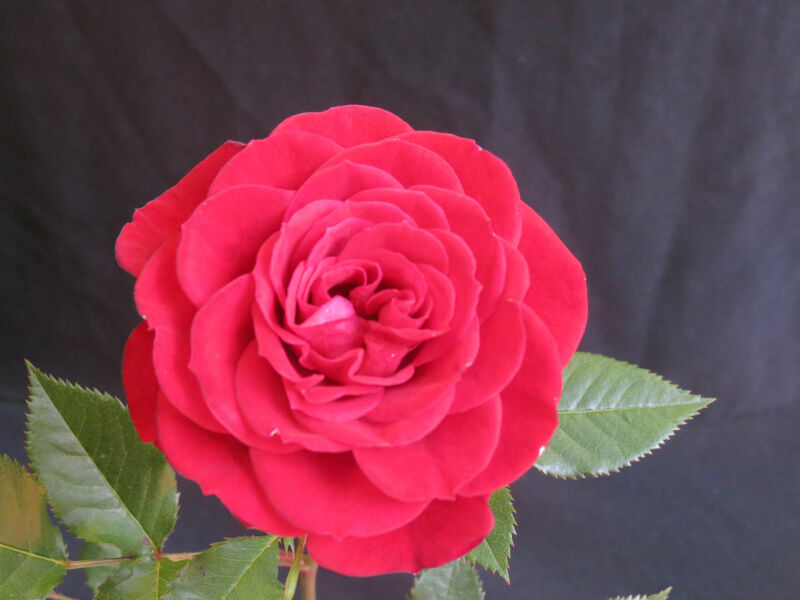 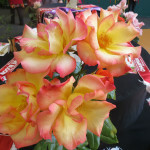 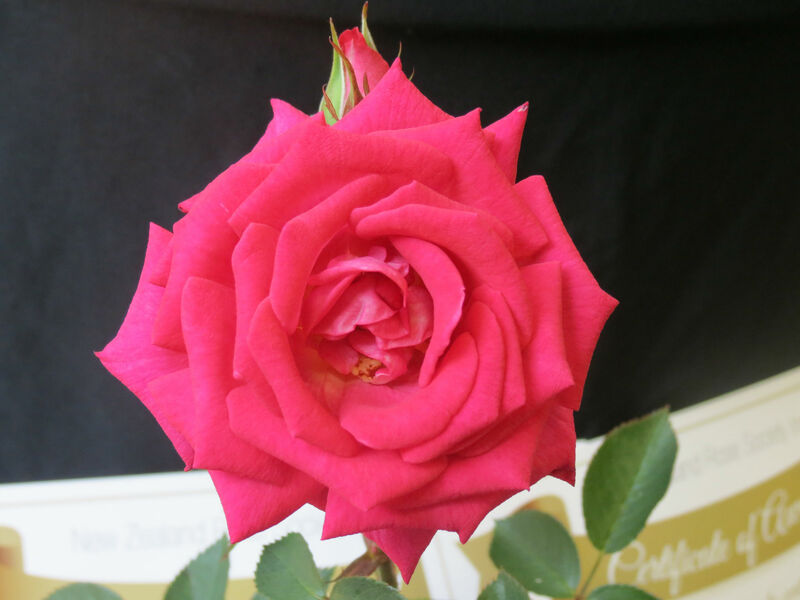 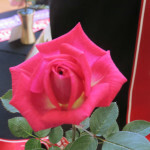 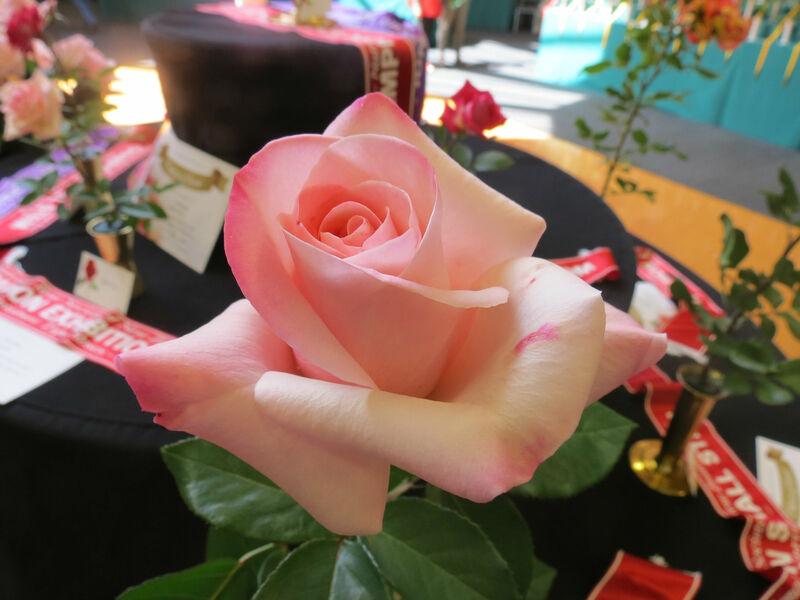 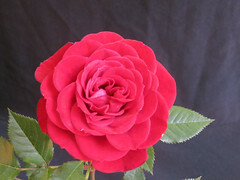 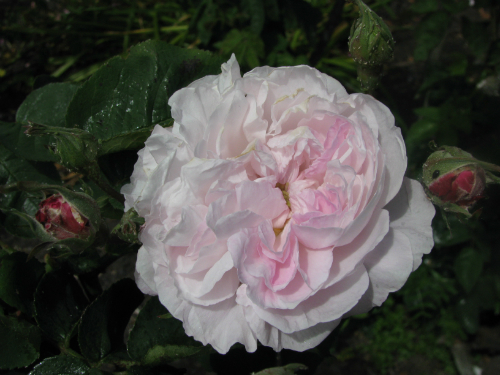 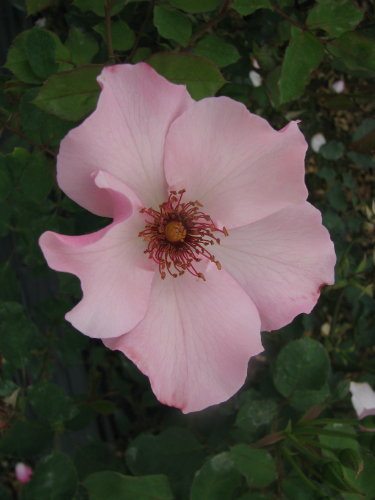 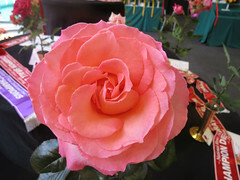 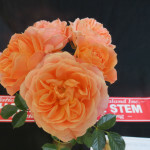 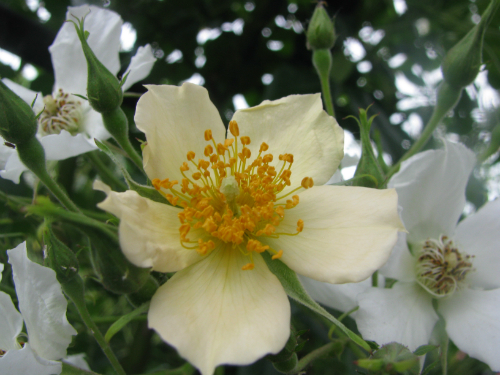 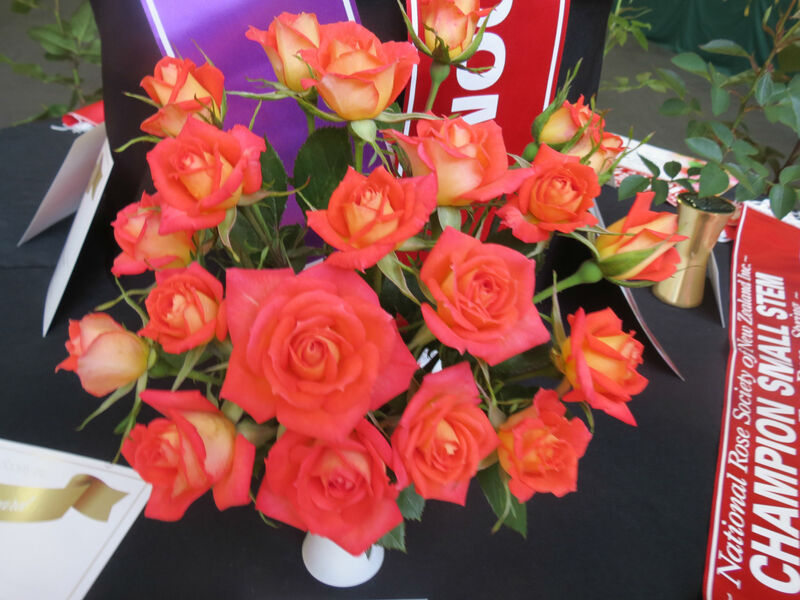 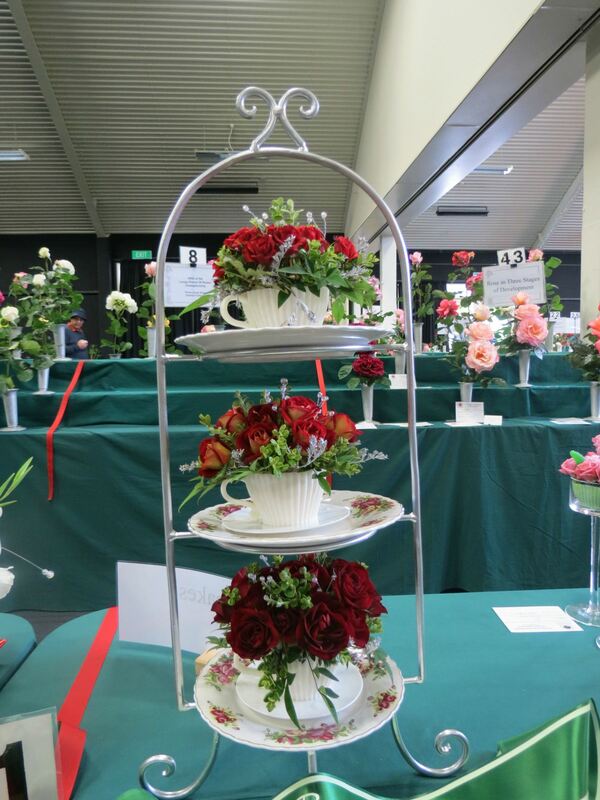 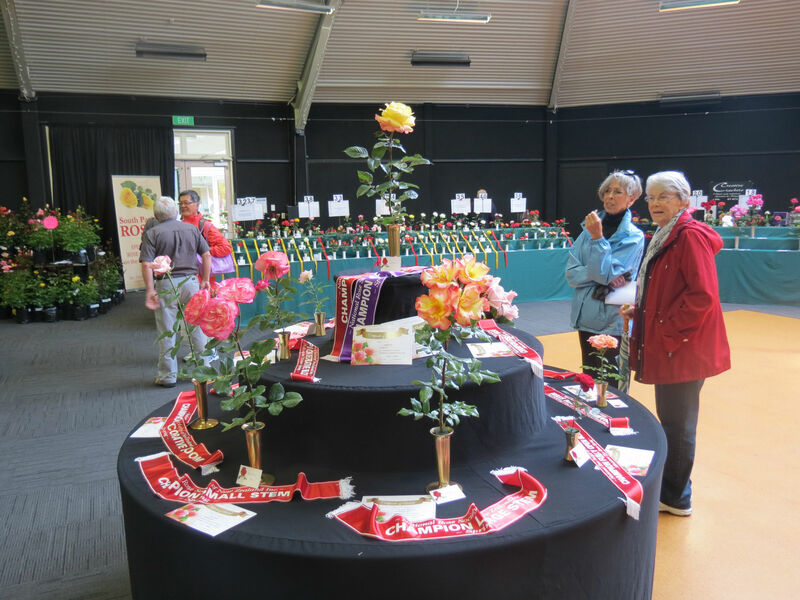 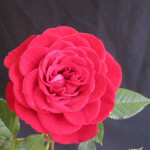 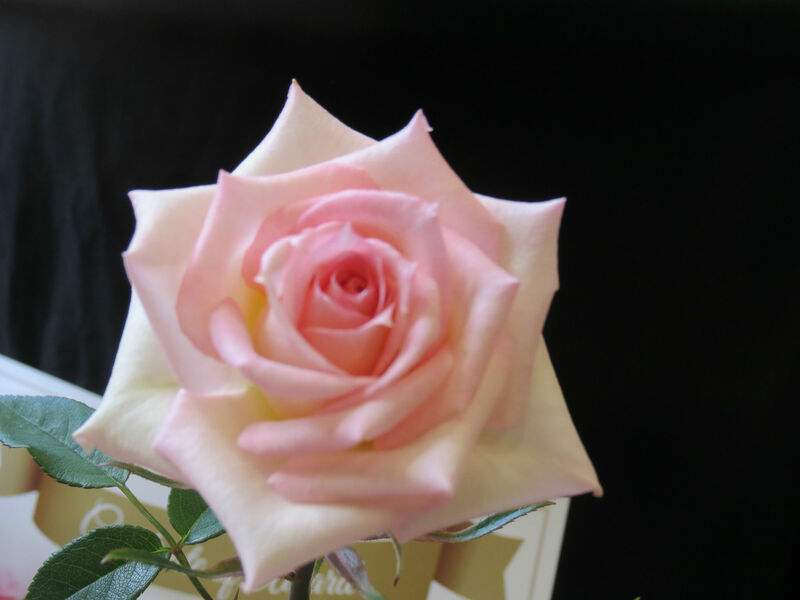 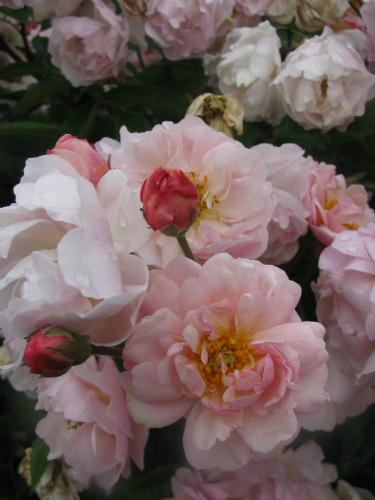 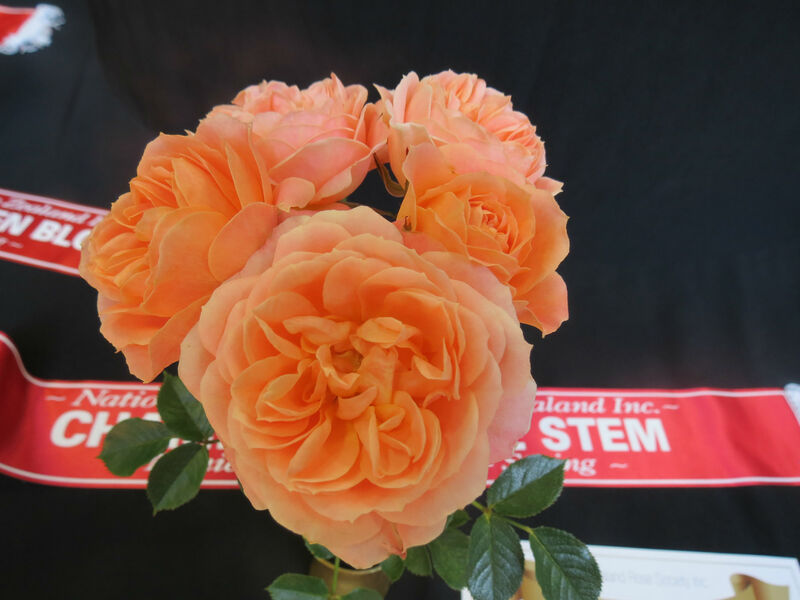 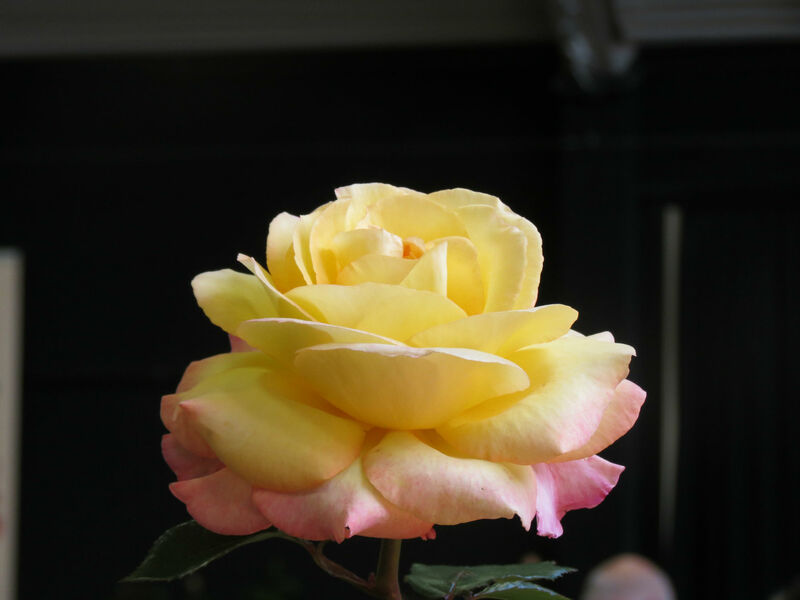 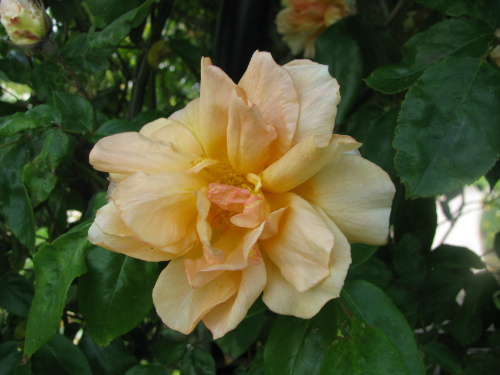 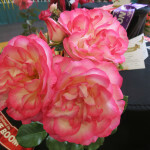 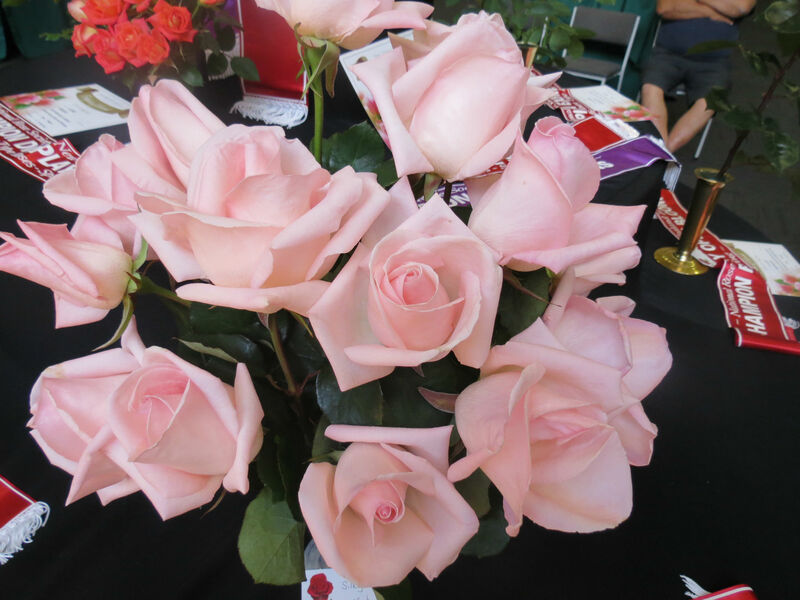 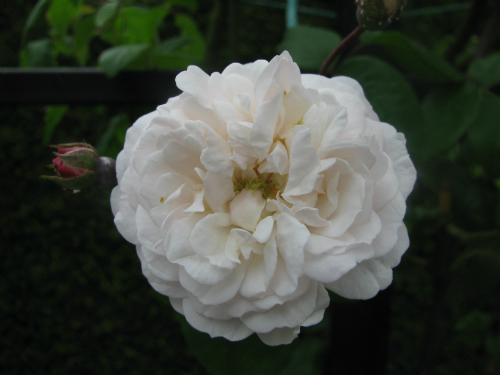 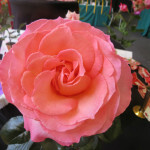 The 2014 Daltons National Spring Rose Show and Convention was hosted by the Waikato Rose Society (Inc) on November 15th and 16th 2014. 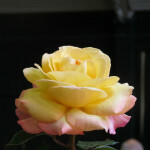 With the theme of “Time for Roses”, the Hamilton Gardens Pavillion was filled with roses from all over the country. 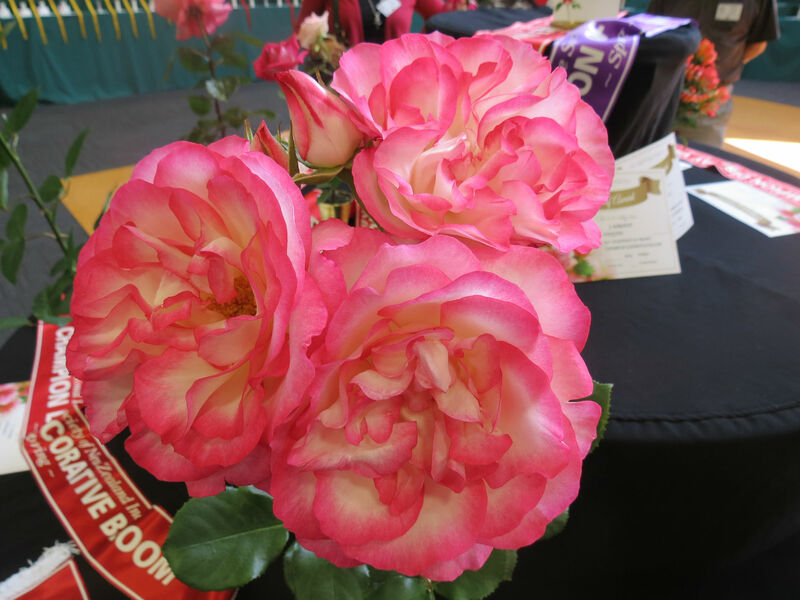 Despite the cool, damp weather leading up to the event, there were some beautiful blooms on display. 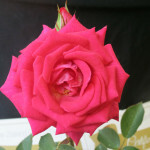 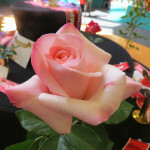 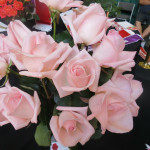 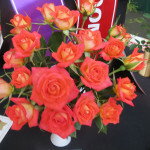 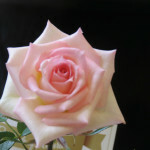 Around the Pavillion, trade exhibits including some with roses provided added interest to the event. 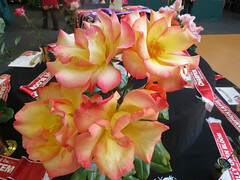 The convention dinner as held at Waikato Stadium while on the Sunday, delegates took part in judging the roses entered into the New Zealand Rose of the Year competition at the adjacent Rogers Rose Garden.